About me Trading has become passion for me. 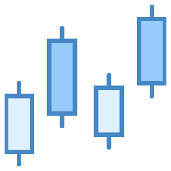 i try to analyse charts in best manner but everything has always scope for improvement. I request feel free to evaluate, analyse, comment and discuss about any topic related to trading.